Our American dream continues with the launch of a very special partnership, delivering the magic of live performance to Phantom owners everywhere, starting on the 23rd of September. Our most recent collaboration is born out of a shared passion for fearless creativity and the sharing of complex emotion through sound. National Sawdust, the state of the art performance hall and non-profit organization, is a dynamic home for artists and new music of all kinds. It is a place for exploration and discovery—where emerging and established artists can create and share their music. 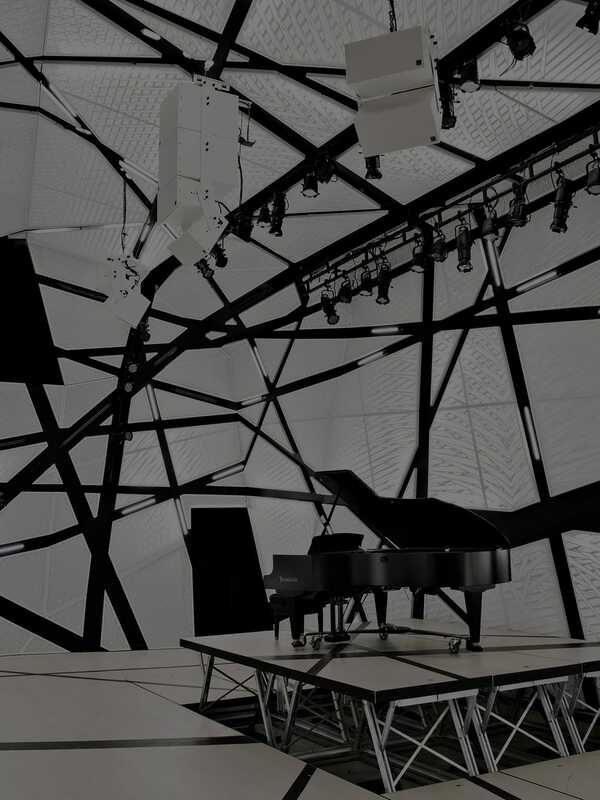 Just as Phantom delivers all the details of the intentions created by artists, National Sawdust provides composers and musicians across genres with a setting in which they can flourish. This ground-breaking partnership will harness the power of ‘Live on Phantom’ to introduce new music to new audiences in a way only made possible by Devialet technology. A curated program of live performances will stream from National Sawdust in Williamsburg to Phantom owners everywhere via the Spark App. We have been thrilled to discover a similarly unique approach to excellence and innovation at National Sawdust. Serious music fans and casual listeners alike should know about this partnership, and the incredible emotional power it will unlock. National Sawdust is a place for social progress, and we at Devialet look forward to being a part of the creative and technological advancements that such an environment fosters. Enabling discovery of great artistic experiences is the core of the National Sawdust mission. Our concerts offer an unparalleled acoustic experience, and I’m thrilled to partner with Devialet to extend the reach of National Sawdust beyond our concert hall without compromising an inch of sound quality. Today is a vital milestone in bringing music discovery to audiophiles and music lovers around the world. Paola Prestini, National Sawdust Founder and Artistic Director. A line of "National Sawdust | Devialet" products will launch to celebrate this important partnership. A percentage of each sale will go directly to the not-for-profit talent incubator to support the next generation of artists. National Sawdust could not exist without your generosity.